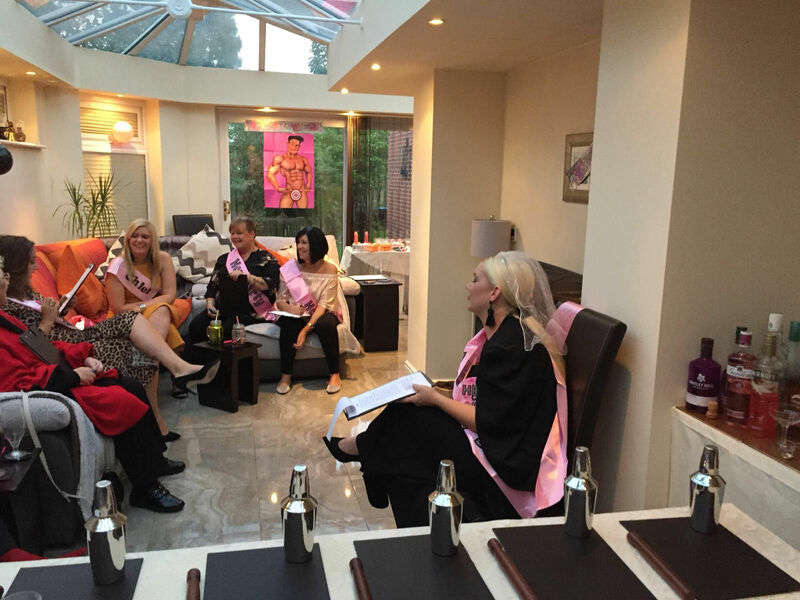 Enjoy a Leeds mobile cocktail making birthday party at your home with your family and friends. 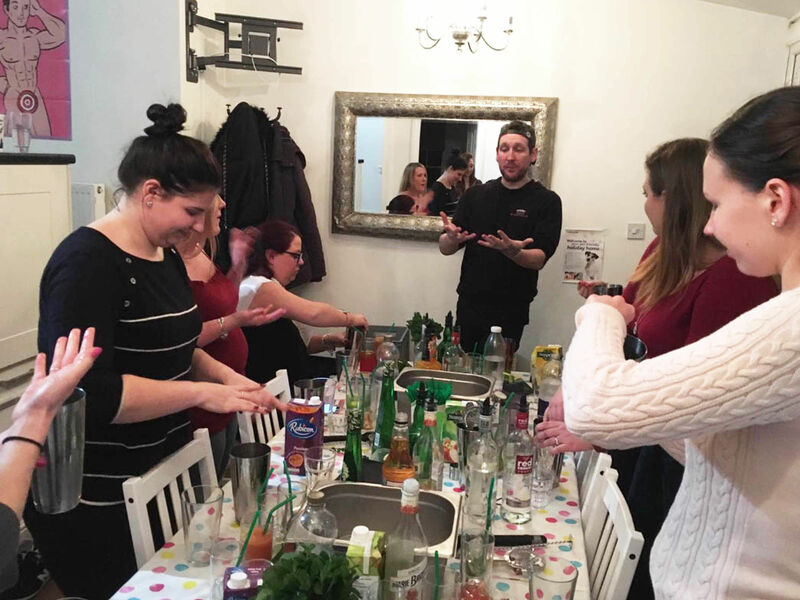 Our home and mobile cocktail making class will teach you all the skills you need to be a true master show off behind the bar. 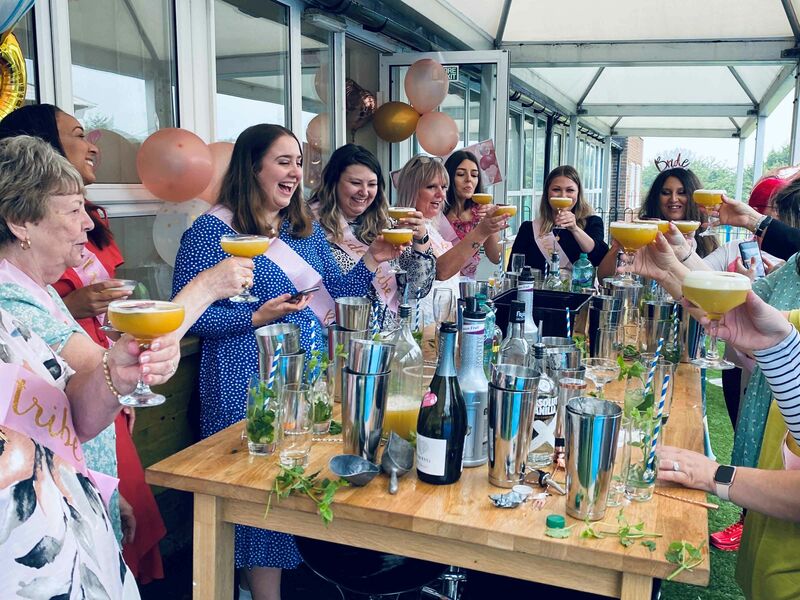 The Leeds mobile cocktail making masterclass can be held at a venue of your choice, whether its a cottage, campsite or apartments, we've been to them all. 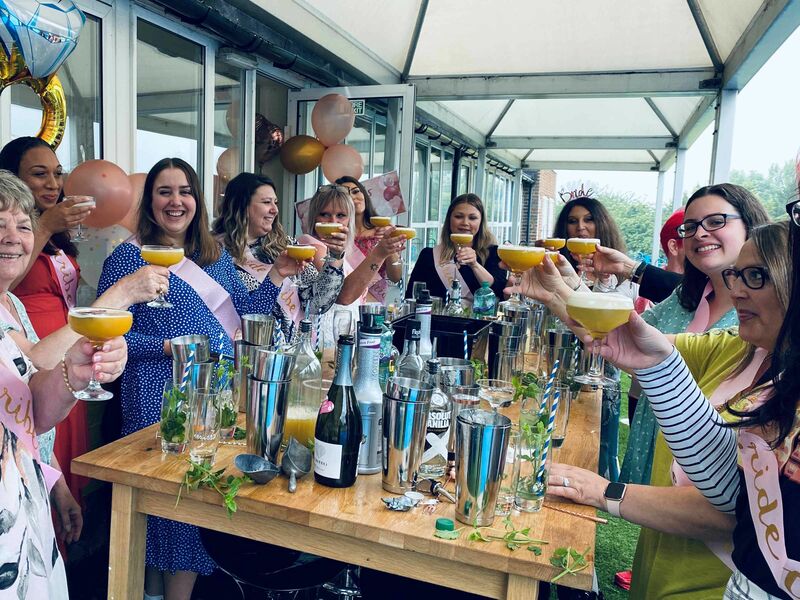 During the summer enjoy the mobile cocktail birthday party outside in the sun. 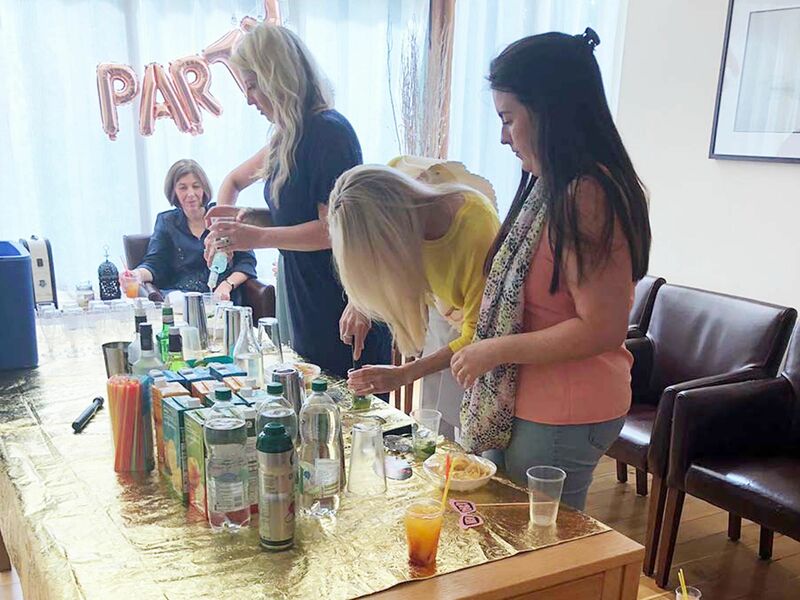 Book now and enjoy a cocktail making class in your own home with your friends, we bring everything.